The reproductive cycles of two closely related calcareous sponges, Clathrina coriacea (Montagu, 1818) and C. blanca (Miklucho-Maclay, 1868), were studied to determine whether they were reproductively isolated. Populations of both species were sampled at Santa Catalina Island, California, USA, for 2.5 years. The reproductive period is from July to October in C. coriacea, and from April to August in C. blanca. 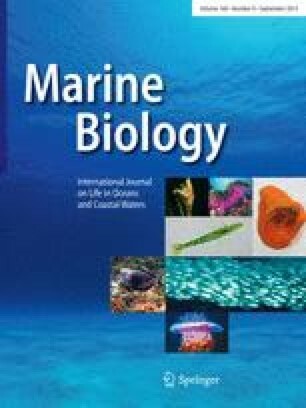 Seawater temperature and habitat influence reproduction in both species. Fragmentation occurs in C. coriacea in the summer, while asexual reproduction by means of budding is seen in C. blanca throughout the year. The results of the study confirm that the two sponges are separate species.